I'm very pleased to bring to you a new article that was written by a person who I shall name as the "Anonymous Automotive Industry Insider" who was keen to contribute to the aspect of educating the general motoring public on the importance of quality assurance on the parts we fit to our beloved ride. Both for the reasons of ensuring safety and efficiency, the consideration of the quality ensured by the manufacturer proven via achievement of certification is something I believe we should pay more attention to with the advent of a flood of cheaply mass produced items available on the market. 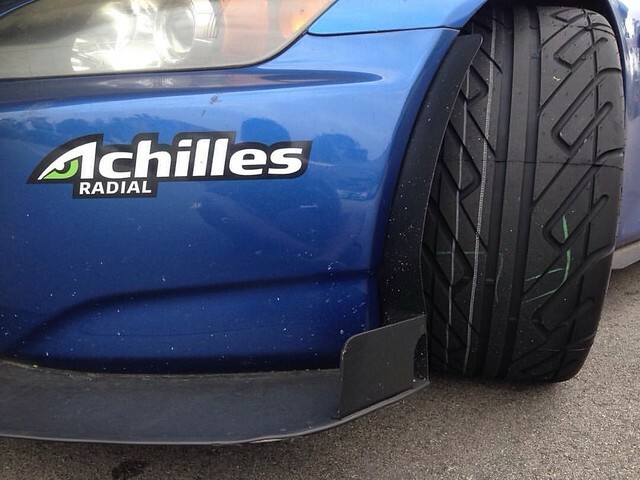 Read on to learn the thoughts of your friendly automotive industry insider! ISO/TS16949:2009 is one of the most important certificates that defines if an automotive component manufacturer's quality system meets the requirement of the global standard. It is probably the most popular certification sought after by ambitious manufacturers if they intend to carve a niche for their brand. To many laymen end consumers, this certification is mere jargon and seems to be nothing more than an ostentatious award that doesn’t translate into actual effects that can be felt. Contradictory to this common belief, this certification serves as an important backbone to ensure product quality. ISO/TS 16949:2009, in conjunction with ISO 9001:2008, defines the quality management system requirements for the design and development, production and, when relevant, installation and service of automotive-related products. ISO/TS 16949:2009 is applicable to sites of the organization where customer-specified parts, for production and/or service, are manufactured. Supporting functions, whether on-site or remote (such as design centres, corporate headquarters and distribution centres), form part of the site audit as they support the site, but cannot obtain stand-alone certification to ISO/TS 16949:2009. ISO/TS 16949:2009 can be applied throughout the automotive supply chain. 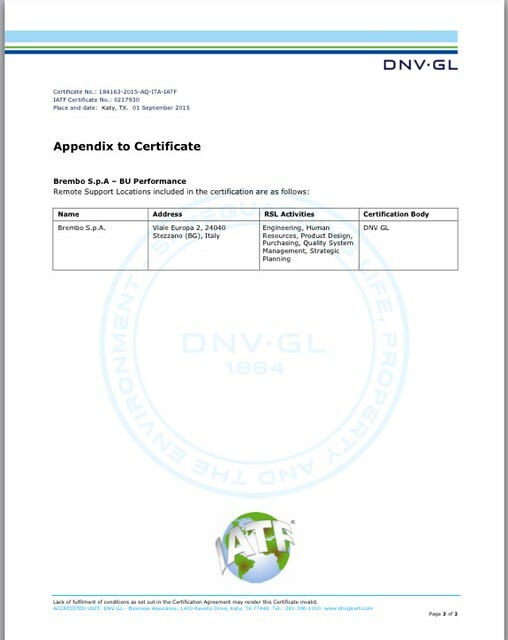 Component manufacturers in automotive industry will normally upload their certification achieved online for potential customers to be able to view. The IATF (International Automotive Task Force)number will be printed on the certificate and their validity can be verified via the IATF website certificate validity check. It is a requirement for component manufacturers to plan and develop the processes required for a product to materialize. This planning must be consistent with the existing processes of the quality management system. The objectives and requirements of the product in conjunction to the processes and resources must be met. The product must also be checked according to factory engineering requirements and tested according to customer stipulated conditions to ascertain conformity in all circumstances. All these findings must also be recorded as evidence for future reference which is always needed. These can be defined inside the PPAP (Product Part Approval Process) which is a complex structure of requirements documented covering engineering, statistical, legal, logistics and customer requirements. The company achieving this certification must ensure their staff are properly trained to the required competence to ensure they are able to perform their specified job. In this way, staff will have the compentency to run the machines, read the work instructions, understand the specifications and the effects of their duties to produce your brake parts. The machinery used for production and measurement must be maintained and calibrated with records so that they will continue to produce accurate readings. These machines must also be protected from damages and safeguarded from unauthorized adjustments that will invalidate their readings. Faulty or inaccurate measuring equipment can lead to products that are unable to conform to specifications leading to risk to user safety or product fit and function compromise. In the case of a nonconformity, the part maker has to take appropriate actions to review the nonconformity which can come in any form and to address the customer complaint by finding out the cause, ensuring it does not recur, reviewing the corrective actions and recording them. This is extremely important as unforeseen circumstances might take place leading to a deviation from the intended plans and actions. Certified part makers are required to respond instead of sweeping it under the carpet. Corrective actions can be carried out for example using the 8-D (Eight Disciplines Problem Solving) concept which is a method developed at Ford Motor company used to engage and find resolution for problems faced. The ISO/TS 16949:2009 will contribute to the consistency of products that reach your hands that meet all possible requirements defined by the factory in production. In short, if you are buying brake pads, you will get the part that can be installed without problems or risking health through unapproved elements within the composition of materials. 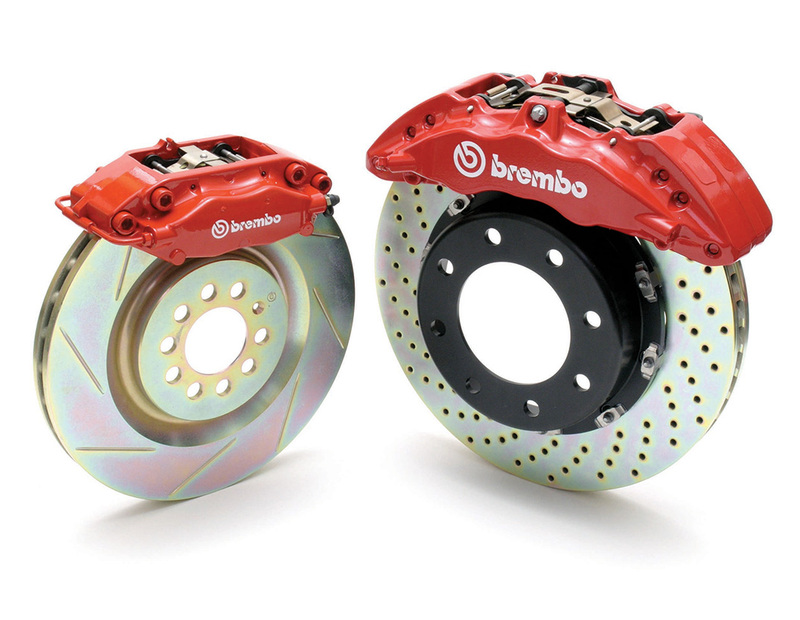 The brake pads will also work according to the application it has been designed for and will not burst into pieces unless you exceed the defined circumstances the pads were designed for. The brake balance will work according to your vehicle design and under the correct circumstances drivers should not lose control of your vehicle through braking. 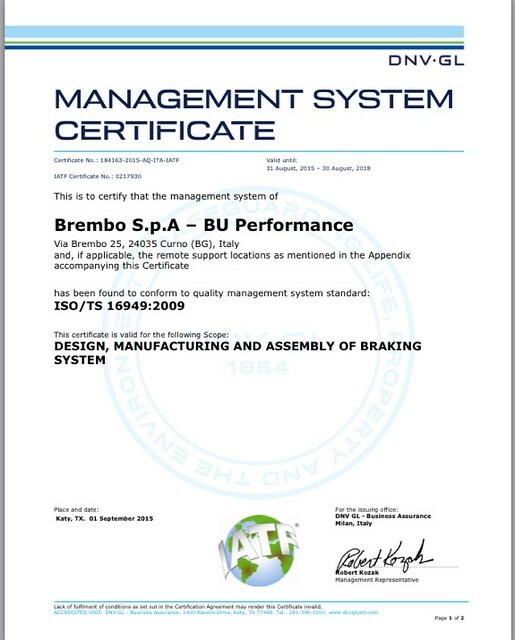 Therefore it is important to source for safety parts like your brakes, suspension, tyres and steering from sources that are ISO/TS 16949:2009 compliant as non compliant manufacturers might not have the necessary system to ensure the product works as intended or simply does not fail under normal operating circumstances. Written by your friendly Anonymous Automotive Industry Insider. 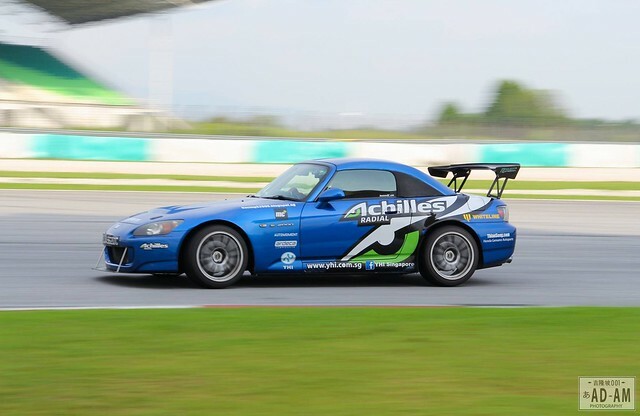 In the necessarily detailed explanation by the contributor we see the emphasis on ensuring quality which has in fact a direct implication on us regular enthusiasts especially those such as myself who do visit the race track to test our machines and enjoy the driving experience. 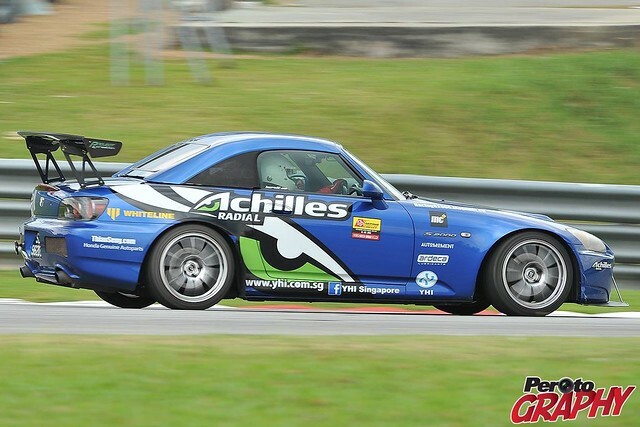 In the case of brakes, I can't think of anything possibly as bad as a brake failure when diving into the first corner of the long straight at Sepang Circuit! I'm hoping this slight departure from the usual article is as educational for you as it is for me and do check to see if your next potential purchase does indeed have the necessary certifications to give you the assurance that the quality is up to your expectations. Happy driving!